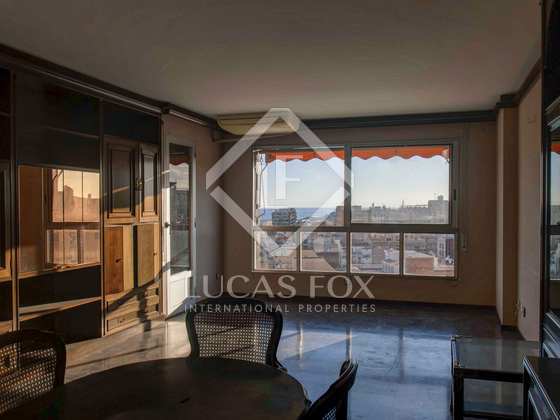 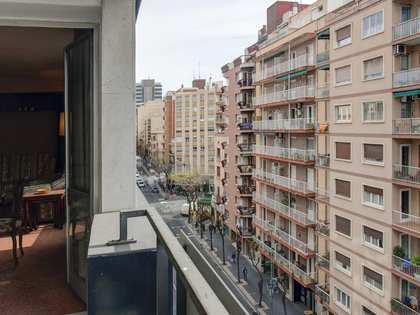 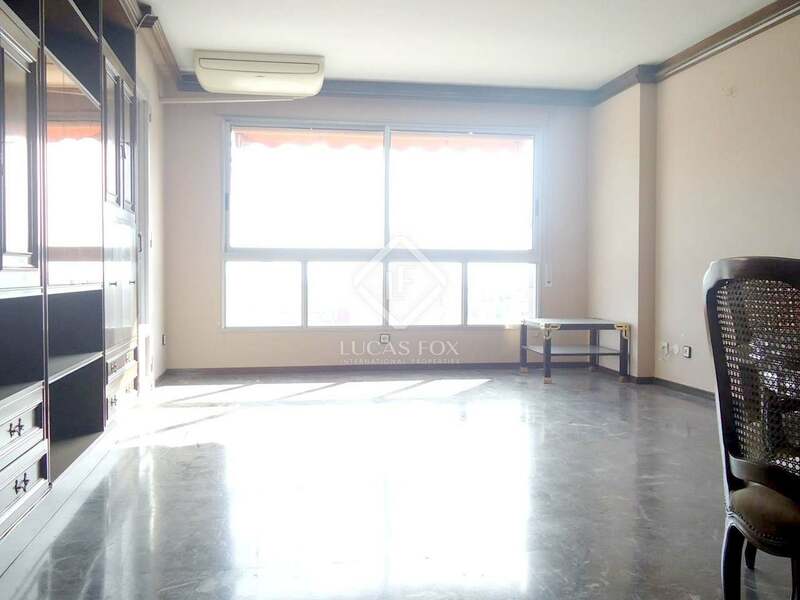 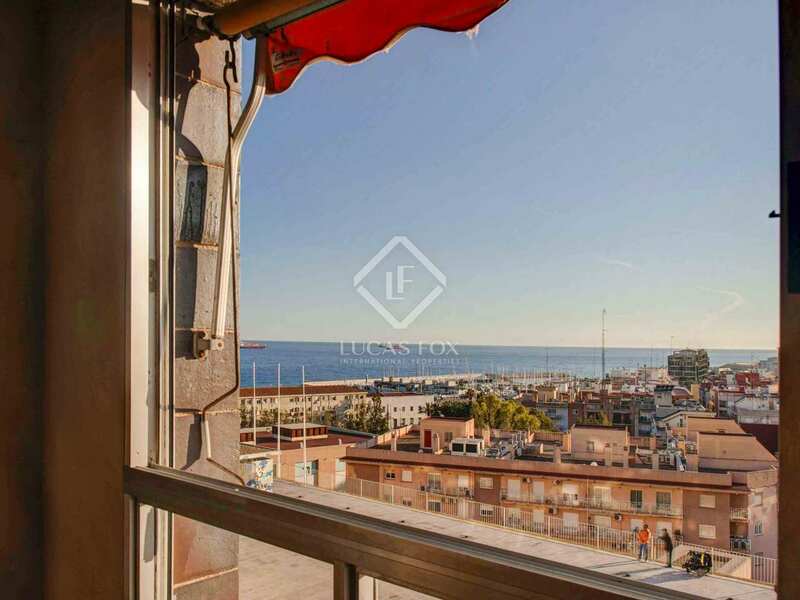 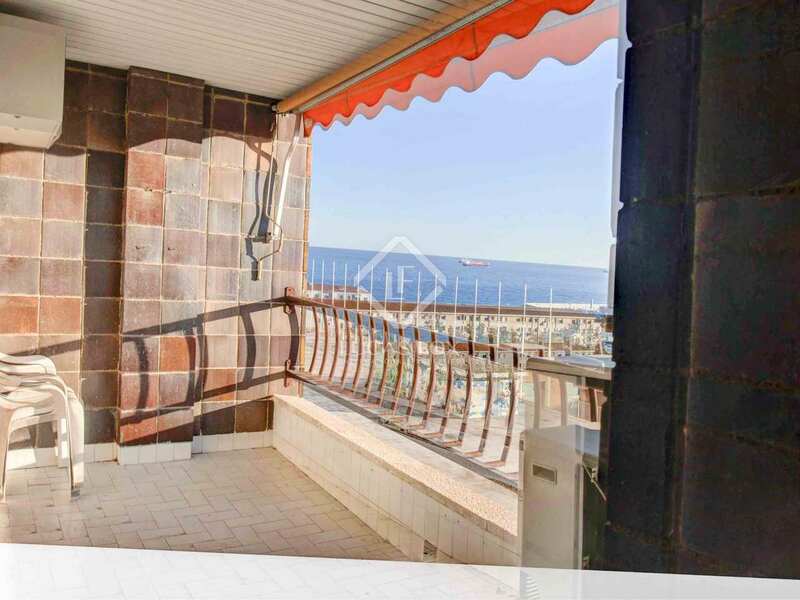 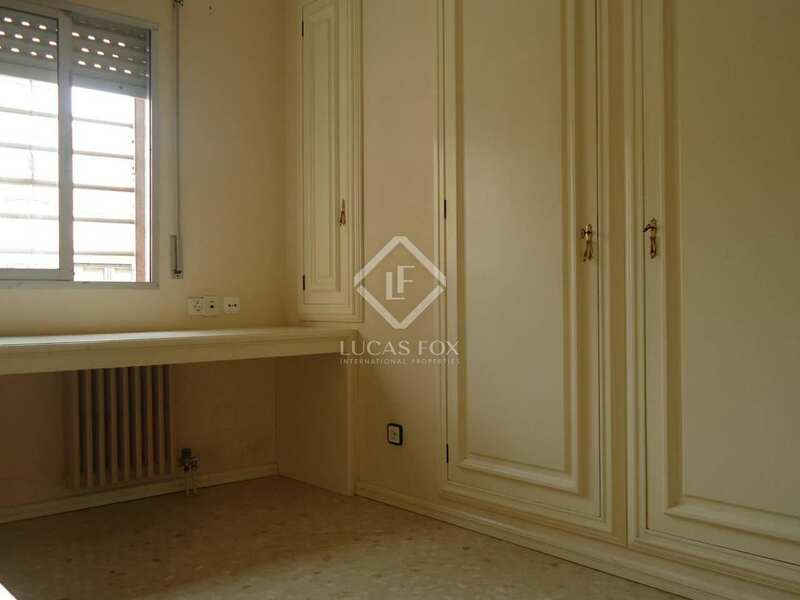 This 159 m² apartment is located in a building just 150 metres from the Rambla Nova de Tarragona and 250 metres from the Central Market. 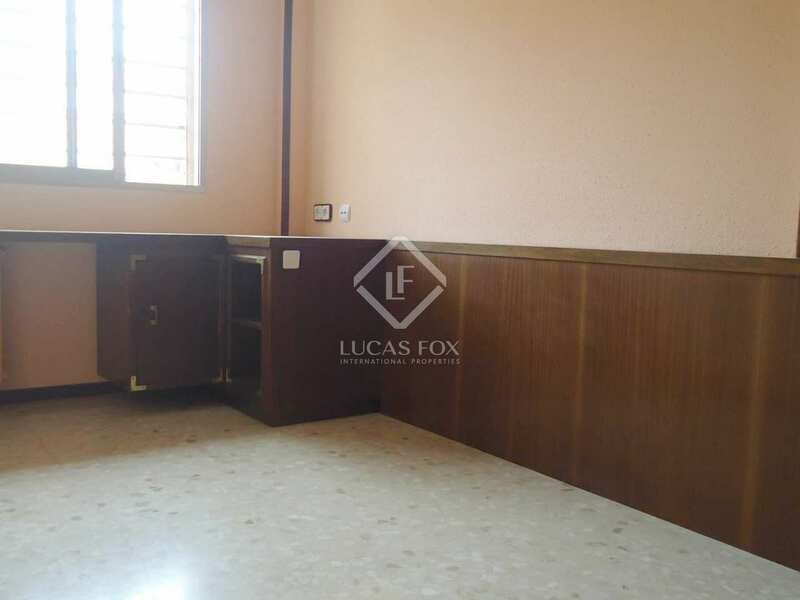 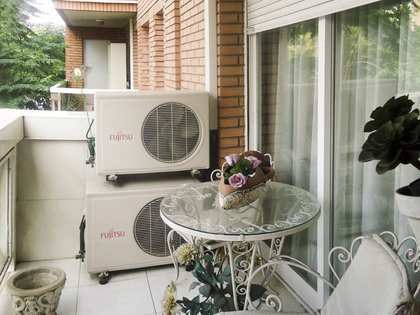 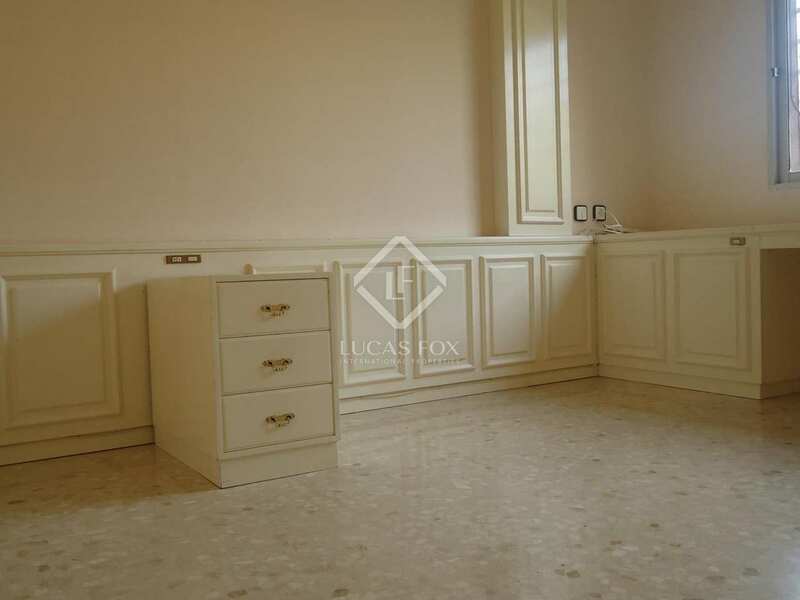 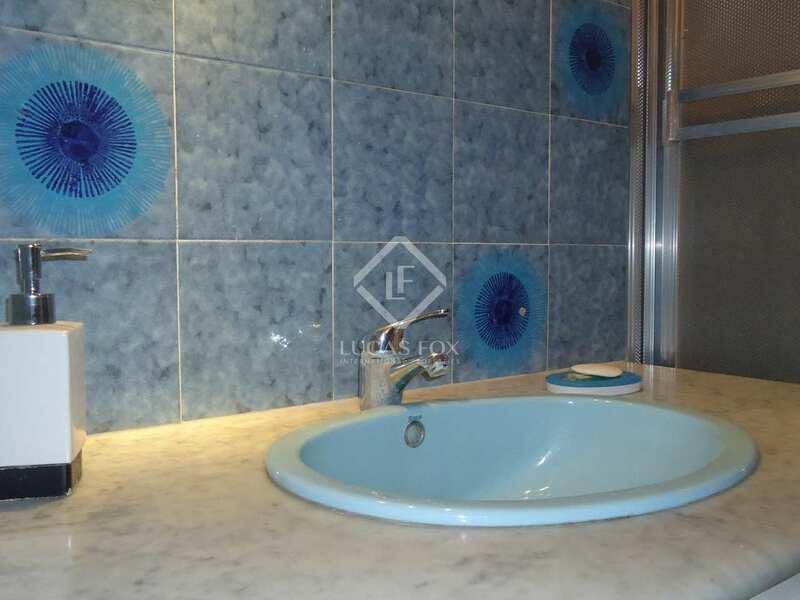 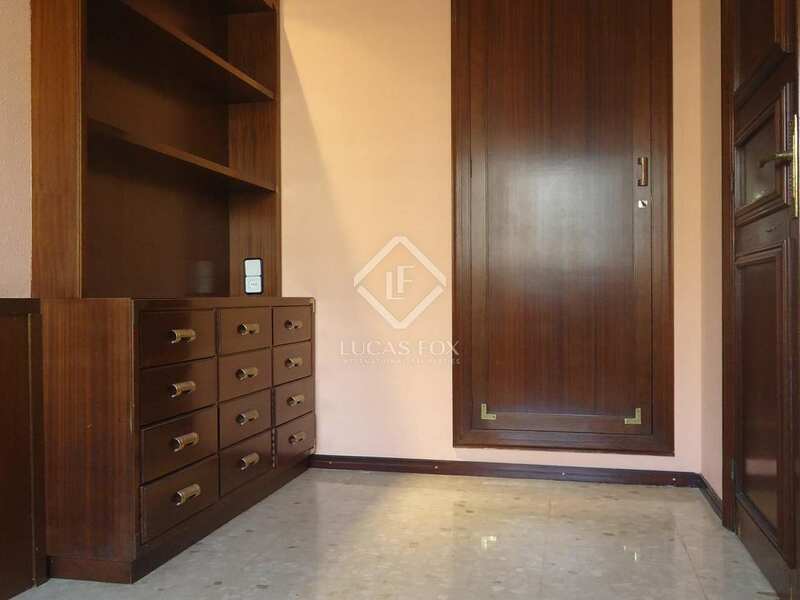 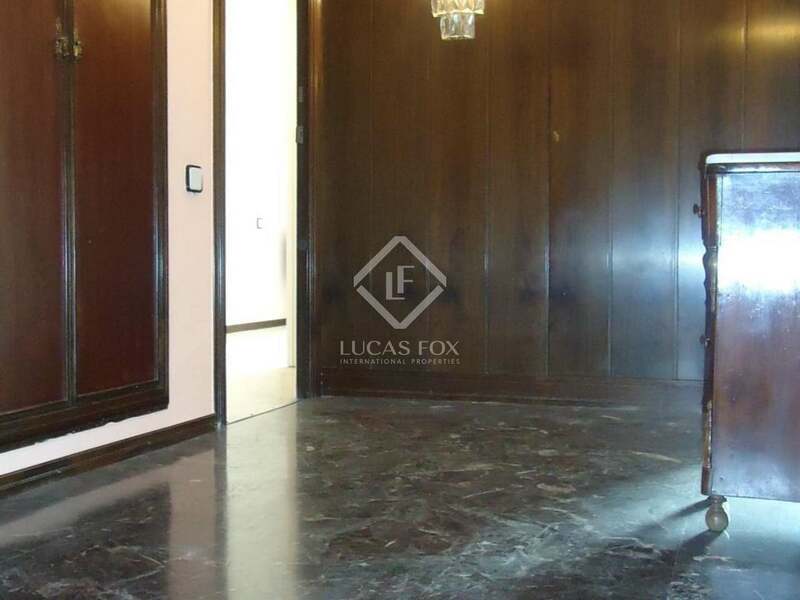 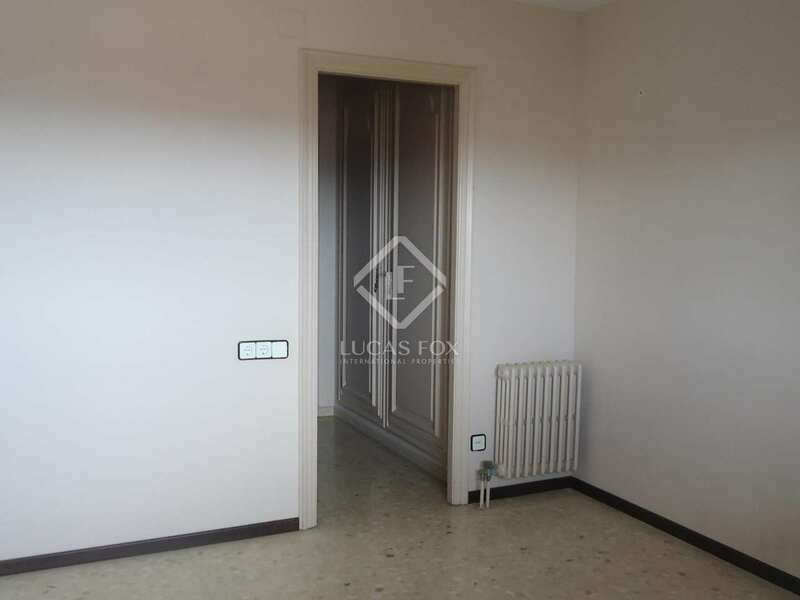 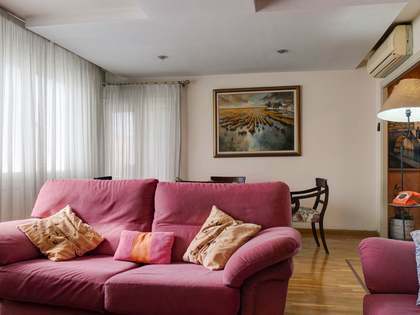 It is a very bright apartment that requires a complete renovation. 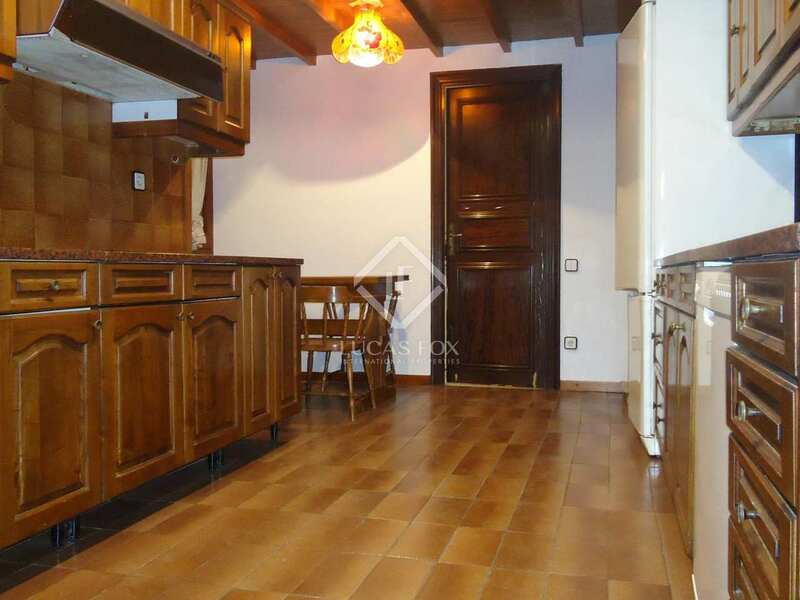 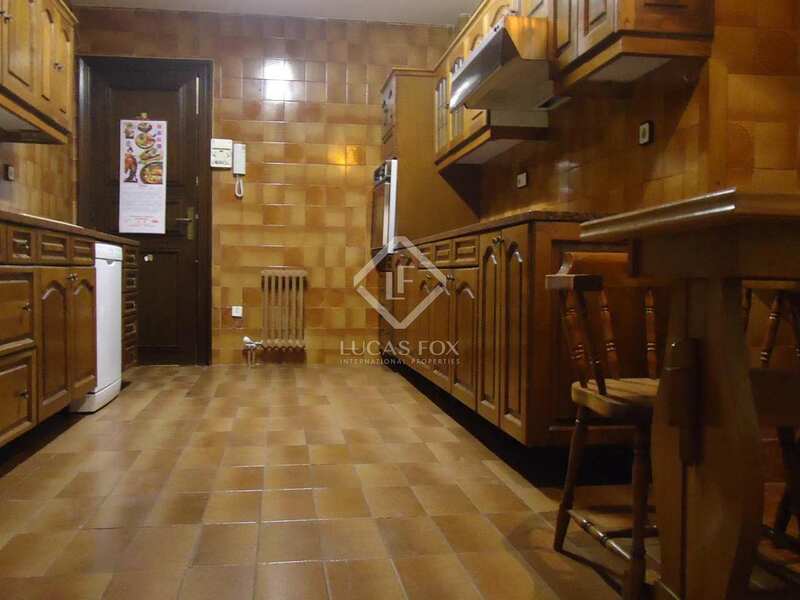 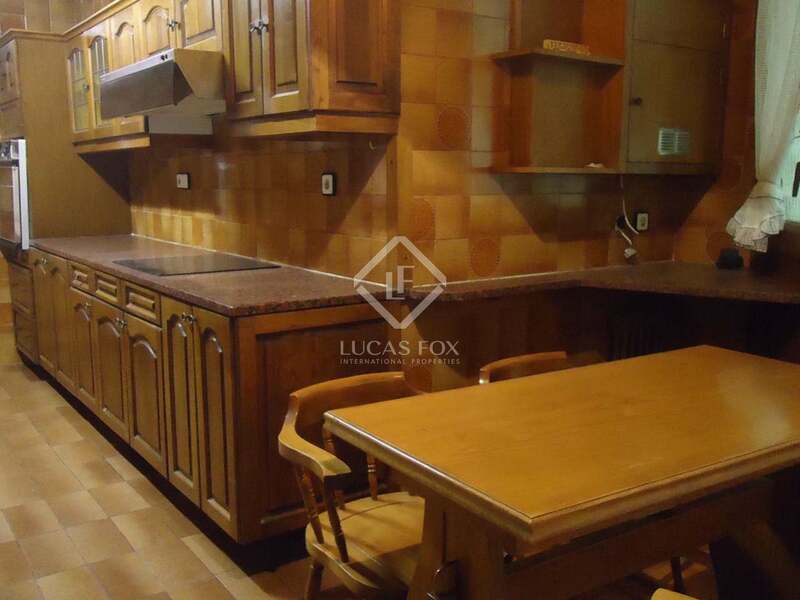 The property boasts a large kitchen with a dining area and a separate pantry and machine area. The master bedroom with a private bathroom and the living room with terrace access are located on the main facade of the building, with plenty of natural light and sea views. 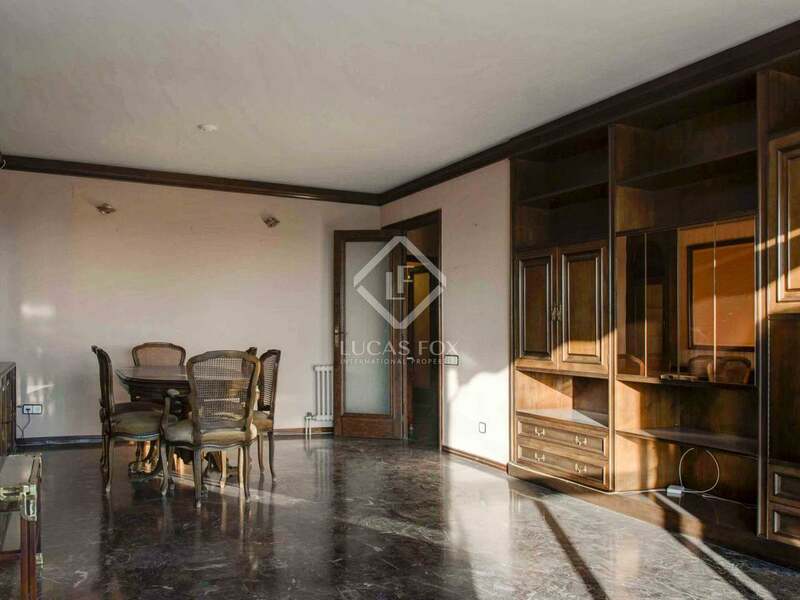 The 3 bathrooms are interior and the other 3 bedrooms are exterior to the rear facade, also with plenty of natural light in the mornings. 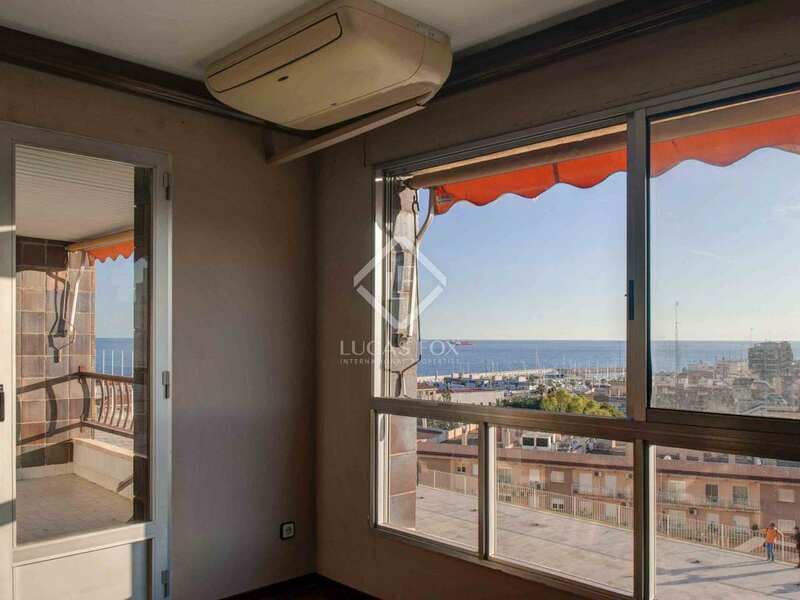 It is delivered with a parking space in the same building and is ideal for anyone who wants to live in a home located in the centre of the city, with natural light and sea views. 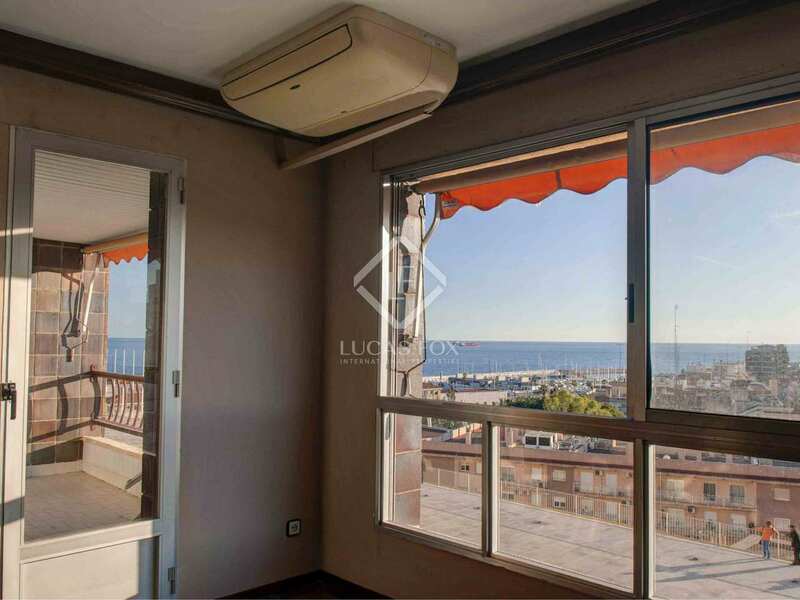 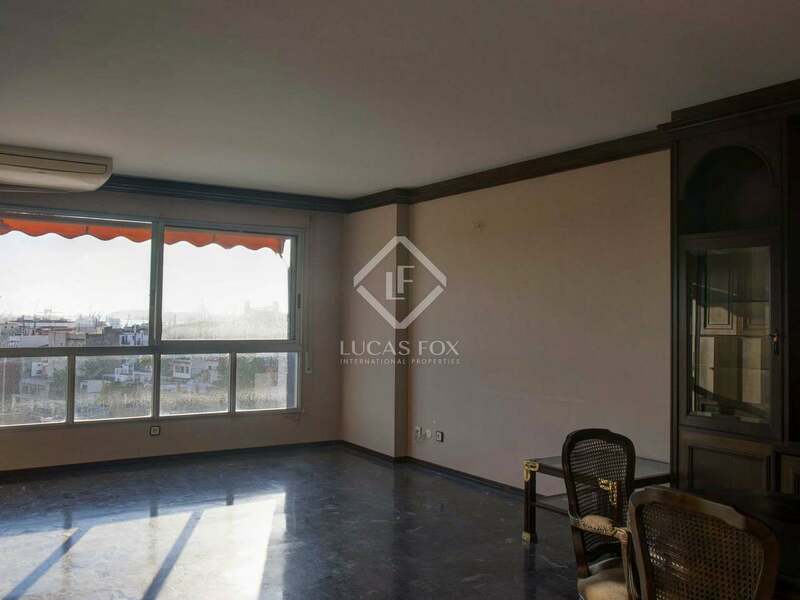 Contact us for more information about this apartment in Tarragona. 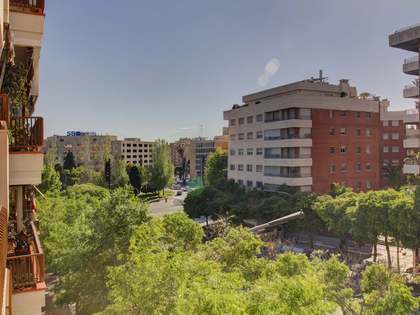 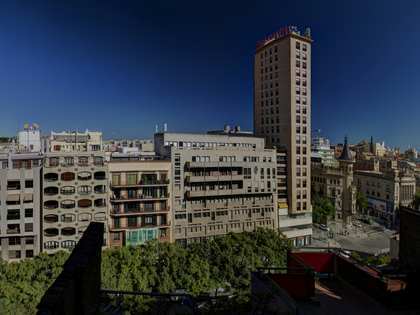 It is located in the centre of the city of Tarragona, 150 metres from the Rambla Nova de Tarragona, 250 metres from the Central Market and 300 metres from the train station. 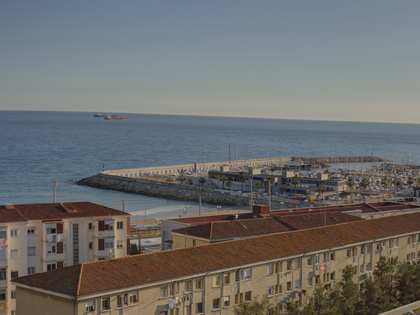 A walkway and lift are currently under construction to access El Miracle beach from the street.